The spring-loaded brake is released by pushing the brake lever forward and works according to the dead man's principle. If the passenger releases the lever, the braking effect will occur, bringing the toboggan to standstill. If the brake lever is not pushed forward all the way, it can gently adjust the speed. The backdrop brake is tripped by pulling the brake lever towards the passenger. 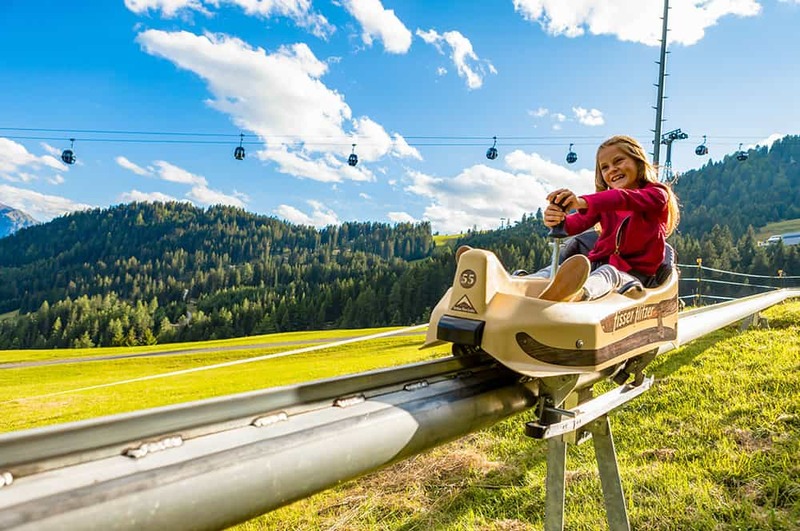 Depending on how firmly the brake lever is pulled, the brake lever will apply a considerable braking force that will stop the toboggan completely after just a few metres, even from maximum speed. 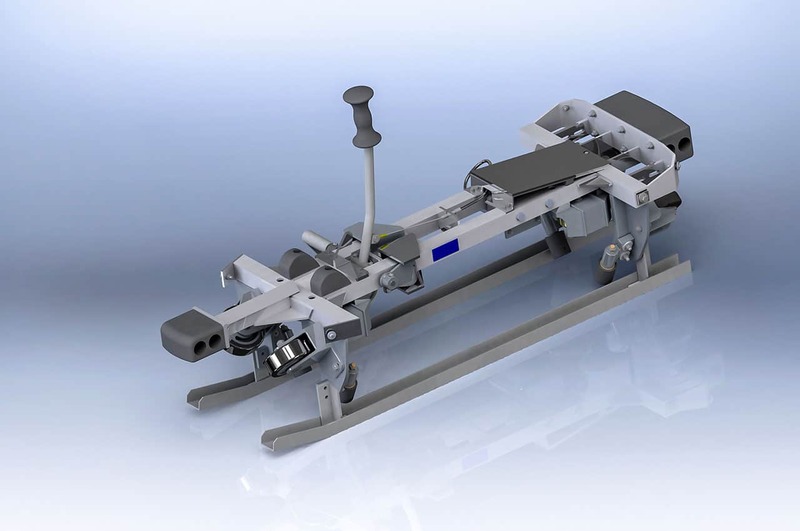 Centrifugal force brakes are installed on the running wheels of the toboggans and reliably adjust the toboggans' maximum speed by limiting revolutions. 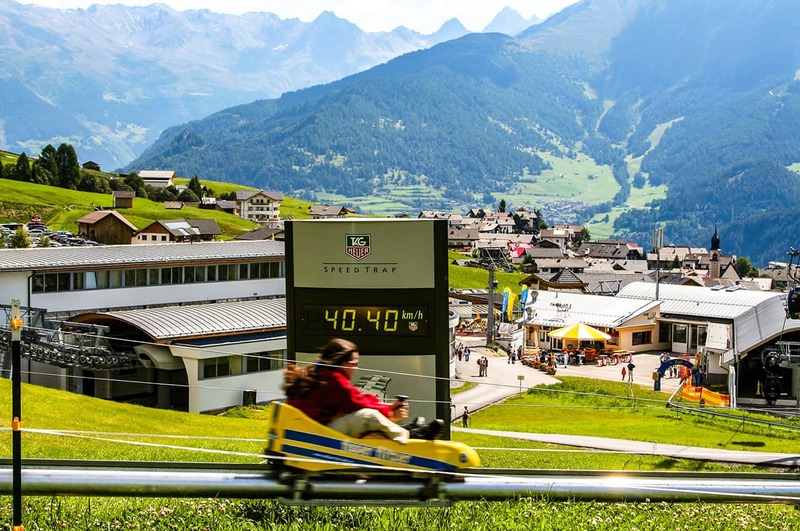 The track brake is used at the end of the summer toboggan run to prevent entry of the toboggan into the exit area at full speed. It runs across brushes installed in the track that generate a resistance on the skids to automatically brake the toboggans to minimal speed when it passes over them.